Taken from their latest record, Handwritten,”45″ is a rock anthem drenched in old school pop hooks and New Jersey earnestness. 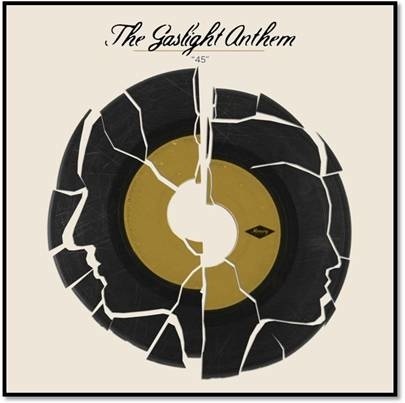 Crisp guitars and drums build the energy from rolling to bolting, whilst Brian Fallon’s vocals tear through the ruckus and deliver a big chorus that digs into your skin and doesn’t let go. 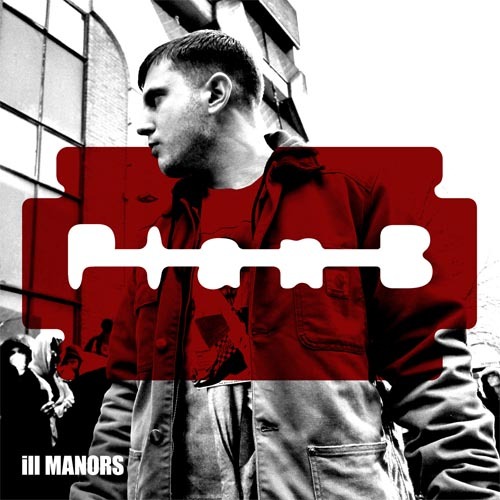 The title track from Plan B’s third record is an bitter ode to life on London’s council estates. Menacing strings and a screwed hip hop beat lie underneath Plan B’s rapid fire rhymes that move from a simmering anger to all out rage. Lyrical tricks and flips abound, but it’s the brutal sentiment that burns through- “There’s no such thing as broken Britain/ We’re just bloody broke in Britain”. 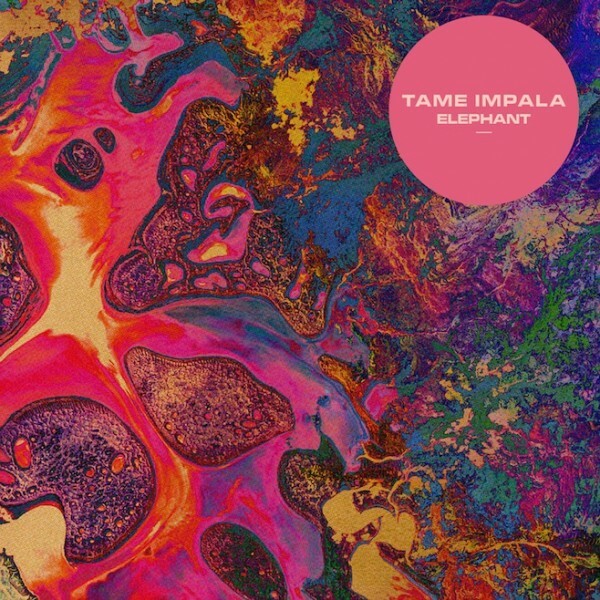 The lead single cut from their upcoming album, Lonerism (due out October 9), “Elephant” is another slice of Beatles-era psychedelia brought into the modern age. Over a whiplash stomp beat and drugged up guitars, Kevin Parker and the gang wind their way through another melody so slathered with reverb and dreams, it’s no wonder you can’t hear what he’s singing. 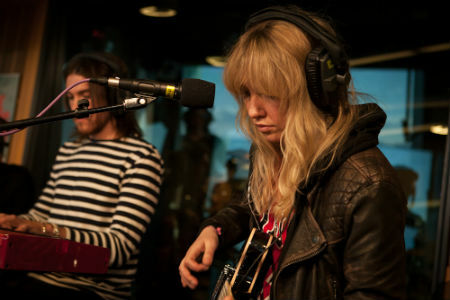 Casting aside the 80’s synths for a moment, Ladyhawke pulled off a slick version of Jefferson Airplane’s “White Rabbit” for Triple J’s Like a Version last Friday. Keeping the slow bass heartbeat, and updating the keyboards to a low shimmer, Ladyhawke glides her way through a faithful rendition without ever taking the knife to the original. She belts out some blinders at the end, although the pipes of Grace Slick can never be truly matched. 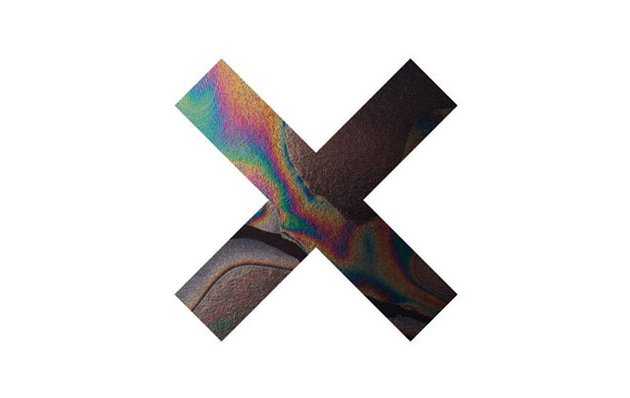 Taken from their upcoming record (due on September 7), “Angels” is a exercise in stylish minimalism. Singer Romy Madley Croft wafts between love and heartbreak over a guitar backing as slick as oil on water. The injections of drums only make the landscape more deserted, as the song drifts from the melodic to the dreamlike. Since his last album release in 2009, Matisyahu has changed cities (New York for LA), management teams (he’s now self-releasing his music) and has shaved off his famous long locks. On “Sunshine”- the lead single from his fourth record- it’s the move to LA which has sunk deepest into the music. It’s a blissfully happy track which moves from lite reggae to an all stops out pop hook in the chorus. 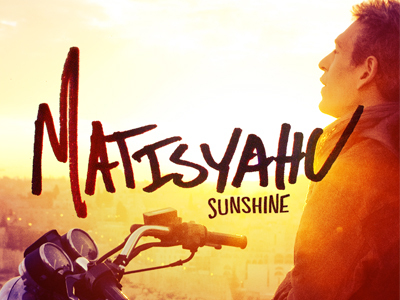 It’s Matisyahu himself though, not LA, that gives the track it’s infectious optimism. 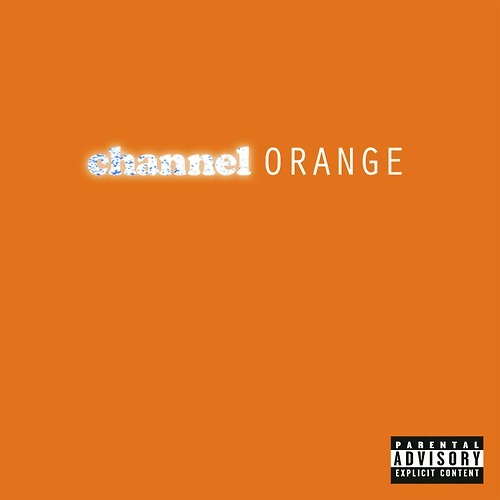 Taken from his debut studio album, “Bad Religion” reads like a delicate homage to Ocean’s influences. Stevie Wonder, Marvin Gaye and Prince hover in the background of this starkly personal track, with Ocean singing “This unrequited love/ To me it’s nothing but/ A one man cult/ And cyanide in my styrofoam cup/ I could never make him love me” in wisps of falsetto over soft piano.